Natural And Artificial Flavors, Malic Acid, Acesulfame Potassium, Silicon Dioxide, Sucralose, Fd&C Yellow #5, and Fd&C Blue #1. To assess your individual tolerance to the supplement, combine 1/2 scoop with 3-4 oz of cold water and consume before or after your workout. Shake well before drinking. 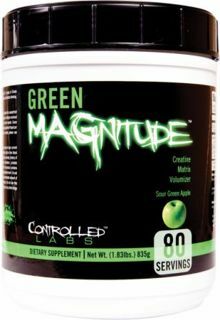 Combine 1 scoop with 6-8oz of water, and consume pre or post workout. 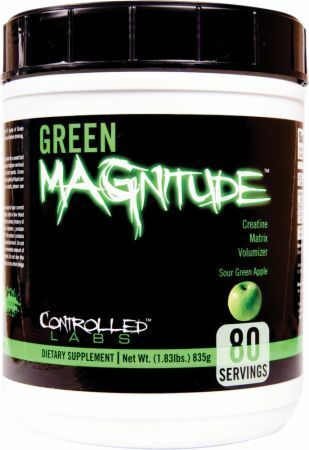 You should not take this product if you have any prior medical condition, including diabetes or high blood pressure. Consult your doctor before using this product. Do not take this product with yohimbe or MAOI drugs.